By Wesley Fenlon on April 2, 2013 at 6 a.m. Some games reject your best attempts at anti-aliasing. Downsampling is your solution, and here's how to do it on both Nvidia and AMD video cards. Anti-aliasing isn't always there for us when we need it. Jaggies are the enemy, and PC gaming typically arms us with a few ways to beat them back, smoothing out those harsh lines and minimizing that unsightly simmer. But sometimes even minimal anti-aliasing hits performance hard. Sometimes AA options can cause graphical glitches; temporal anti-aliasing offers clean lines in exchange for unsightly ghosting. And, worst of all, some games don't offer anti-aliasing options at all. There are often ways to force anti-aliasing in games, but there's another solution: Downsampling. It's a simple concept. Downsampling involves running a game at a custom resolution higher than the native output resolution of your monitor. For example, if your monitor outputs a 1920x1080 image, downsampling would require telling a game to run at, say, 2560x1440. That's a total increase of 1.6 million pixels! When that 2560x1440 image is rescaled, or downsampled, to 1080p, the extra pixels help smooth out those jagged edges and produces a sharper, cleaner picture. Downsampling is performance intensive, of course. A guide on Guru 3D elaborates that "the performance impact will be proportional to the increase in resolution or total number of pixels; however, graphics card memory may also need to be considered." The upside, though, is that downsampling "should provide image quality comparable to full screen antialiasing but with far less compatibility issues and in many cases higher performance." And if your graphics card is especially powerful, you can combine anti-aliasing with downsampling for even better image quality. Downsampling PC games starts with setting up a custom resolution through an Nvidia or AMD control panel. Finding the right resolution--high enough to improve image quality, but not too high for the GPU to handle--takes some tweaking. The type of monitor you have, the bandwidth of the cable used to connect to it (DVI, DisplayPort, etc. ), and your graphics card drivers can all affect how well downsampling will work on your machine. That all sounds like bad news, but the good news is better: finding out if you can downsample will only take about 10 minutes, and the resulting custom resolution should work in just about any PC game you play. We've worked up separate guides to downsampling for AMD and Nvidia graphics cards and thrown in some additional links to longer walkthroughs and more information on different types of anti-aliasing. 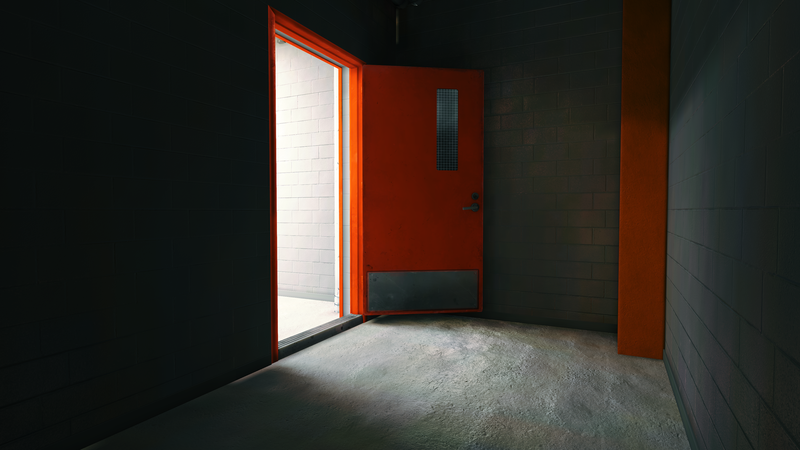 If you're inspired by some of the amazing screenshots downsampling enables, give it a shot. Disclaimer: While messing with resolution settings is unlikely to damage your computer, take a couple precautions: create a system restore backup point and have a clean set of display drivers downloaded to reinstall if something goes awry. And keep in mind that you're straining the bandwidth limits of what your computer can output to your monitor--only tinker with these settings if you're comfortable breaking and then fixing things, as is the PC way. 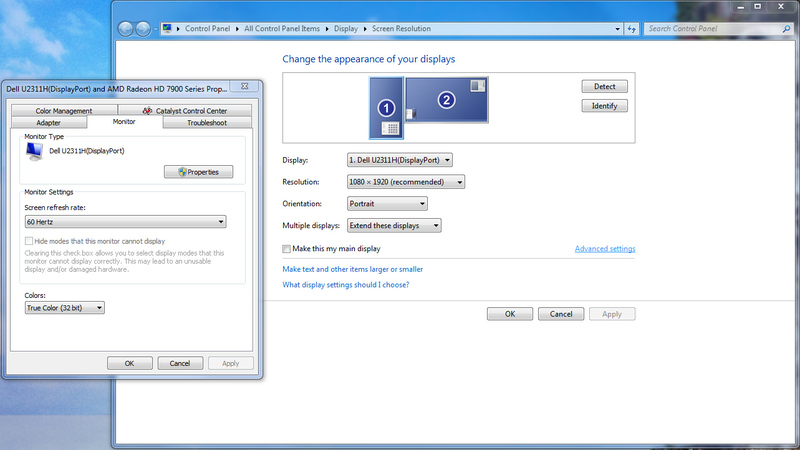 In the Nvidia control panel, navigate to the Adjust desktop size and position page under Display. Turn on GPU scaling and make sure to check the override option. Set scaling to aspect ratio. Now navigate to the Change resolution page. Click the Customize button. In the Customize window, enable resolutions not exposed by the display. Remember, the goal is to create a resolution higher than what your display can output, and those resolutions aren't normally listed. Click Create Custom Resolution. 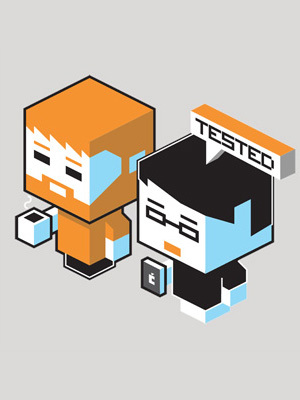 This is where experimentation and trial-and-error come into play. 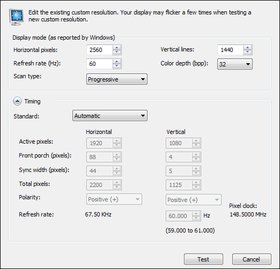 Try creating a new resolution with normal settings--60 Hz refresh rate, 32 bpp color depth, progressive scan, and automatic timing--at a resolution above your monitor's native. 2560x1440 is a good starting point, if you have a 16:9 monitor. If it's 16:10, try 2560x1600. Everything works. In this case, you're on easy street. Save the custom resolution! You get a black screen or the monitor says that this resolution isn't supported. Press Escape to cancel and revert back to your standard resolution. You get a black screen and your monitor enters power saving mode. Reboot to return to your normal settings. In the latter two cases, some combination of you graphics card, monitor, drivers, and cable may not support downsampling. There are a few more things to try before giving up. Try 2560x1440 at 59 Hz instead of 60 Hz. If that doesn't work, it's time to get into manual timing. Changing the Timing Standard from Automatic to Manual and you'll see a bunch more options. Copy down these default settings in case you need to revert to them. Try Corky's recommended timing settings in the image below, adjusting front porch, sync width, and total pixels. Active pixels should remain 1920x1080 (or whatever the resolution of your monitor is). This in-depth guide at Guru3D goes into more detail explaining the manual timing settings. Adjusting them involves a lot of trial and error finding a vertical total pixel count your system will support. 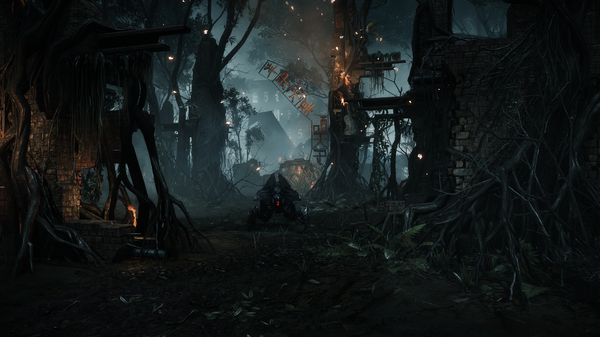 The image shows the highest resolution he was able to achieve, 3600x2025. Assuming, by this point, that you've gotten a custom resolution working, you can try to max out what your system is capable of. Try any 16:9 (or 16:10) resolution above 2560x1440. 3840x2160, often called 4K, is probably as high as you'll be able to push. When you land on successful resolutions, save them so that you'll be able to use them in games. Remember, the higher the custom resolution, the larger the burden it will have on your GPU. When you boot up a game, go into the graphics settings and choose your new custom resolution. The game will render at that resolution and then be downsampled to your monitor's native resolution. Try out various settings with the game to see how it performs--turning AA on and off and adjusting other settings to see what kind of framerate you can get while downsampling. Also, because you're running a game at a much higher resolution, it's possible that the UI is now much smaller. Some games will offer an option to adjust UI size in the settings. Remember, the higher the custom resolution, the larger the burden it will have on your GPU. You're achieving a similar effect to supersampling anti-aliasing, but with far broader compatibility--downsampling should work with just about any game that lets you adjust the resolution--and with less of a hit to GPU performance. Downsampling with an AMD card is easier to setup than it is with an Nvidia card...depending on you drivers. If you're on AMD's 13.1 Catalyst drivers, this helpful utility, AMDDownsamplingGui, won't work. There's an alternative, but if you choose to roll back your drivers to pre-13.1, or are already on earlier drivers, follow these steps. Make sure your monitor is set to display resolutions it normally won't support. Download AMDDownSamplingGui. Extract it and run Downsample.exe. Click Erstellen ("draw up") to bring up the utility. At the top of the utility is a dropdown box listing various resolutions. Choose one higher than your default resolution (2560x1440 is a good starting point for a 16:9 monitor) and click OK at the bottom to enable that resolution. Open the AMD Catalyst Control Center and click on My Digital Flat-Panels. Ensure that GPU scaling is not checked. Open the Screen Resolution settings in Windows by right-clicking on the Desktop or going through the Display menu from the Control Panel. Click Advanced Settings and then click the Monitor tab in your monitor's Properties window. Ensure that "Hide modes that this monitor cannot display" is not checked and hit okay. Click on the drop-down box next to Resolution. 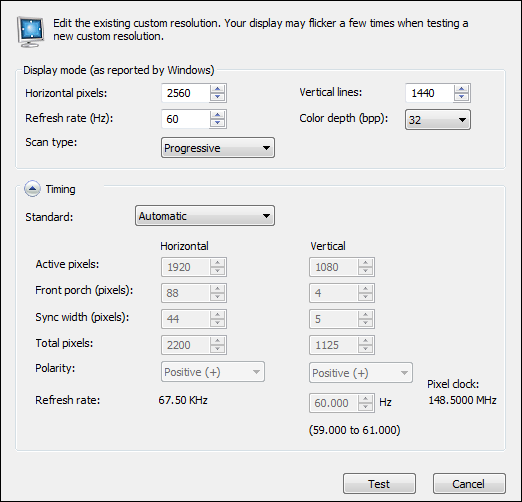 You should now see your new higher-than-native resolution option. Apply it and click okay! Play a game and choose the new custom resolution to start downsampling. If you're on Catalyst 13.1 or newer, head over to Guru3D's AMD downsampling guide. Then follow the instructions in this post that detail how you can get the downsampling utility working with the latest drivers. Basically, you need to use the AMD Catalyst Un-install Utility to remove the 13.1 drivers, then install older 12.x drivers. After that, run the utility and add whichever custom resolutions you want access to. Then run the utility again, uninstall the 12.x drivers, and re-install the latest Catalyst drivers, if you want them. The resolutions will still be available. If the preset resolution options aren't enough for you, follow the Guru3D guide to learn how to create a new, custom resolution. This step may be necessary if, in your monitor settings, you found the "Hide modes that this monitor can not display" checkbox grayed out. PC gamers running a pair of top-of-the-line graphics cards may be able to combine powerful downsampling with traditional forms of anti-aliasing for even better image quality. That adds another wrinkle: Choosing the right type of anti-aliasing, if a game offers more than one option. Tom's Hardware wrote an extensive guide to anti-aliasing that explains the tech behind MSAA, supersampling, and other implementations. The guide also addresses the shortcomings of those techniques--like, for example, the diminishing returns after 4x MSAA, and MSAA's trouble with transparent textures. 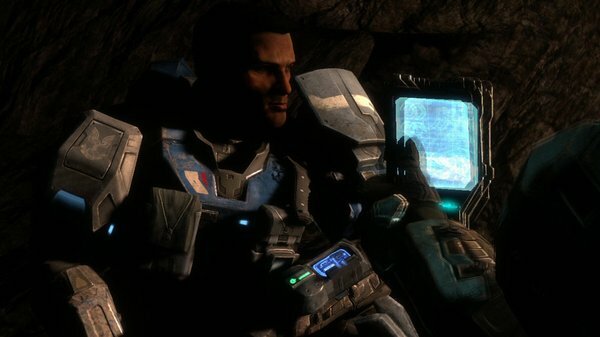 An example of blurry temporal anti-aliasing in Halo Reach (Xbox 360) via Digital Foundry. The last page of the guide also offers up evidence that forcing anti-aliasing through Nvidia and AMD control panels often fails in-game, which is why downsampling is such a strong, compatible alternative. And while MSAA is still a popular anti-aliasing technique, it's on the way out. This post from Nvidia describes some of the newest anti-aliasing techniques around, FXAA and TXAA, that you'll be seeing more of over the next few years. And there's good news: These new anti-aliasing algorithms don't hit memory as hard as their predecessors. They may eventually make downsampling obsolete, but for now, downsampling is key to the best image quality gaming has to offer.